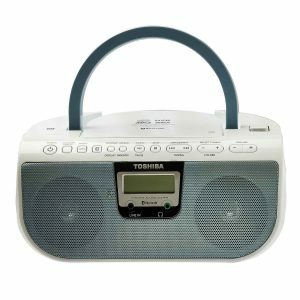 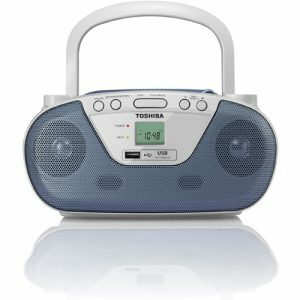 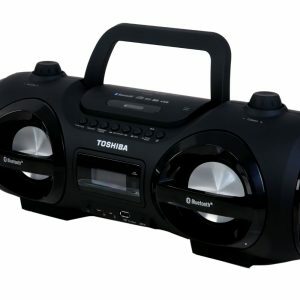 Toshiba’s Portable CD/USB Radio Cassette Player/Recorder comes with a top loading CD player and a USB slot for MP3 and WMA playback. 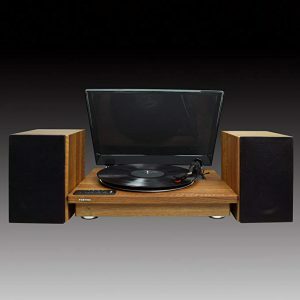 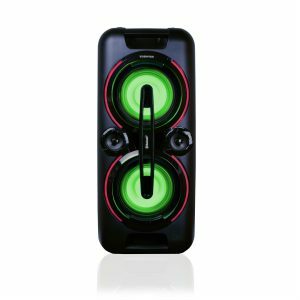 You can enjoy all your favorite music stored in CDs or USB drives. 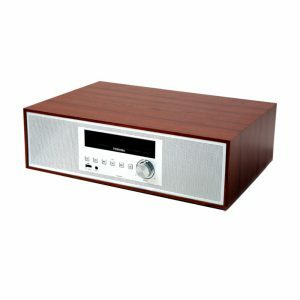 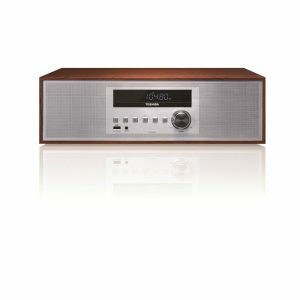 You can also enjoy the latest hits using the AM/FM stereo tuner. When you want to replay or store your favorite tracks, you can also record the radio broadcasts to your cassette tape. 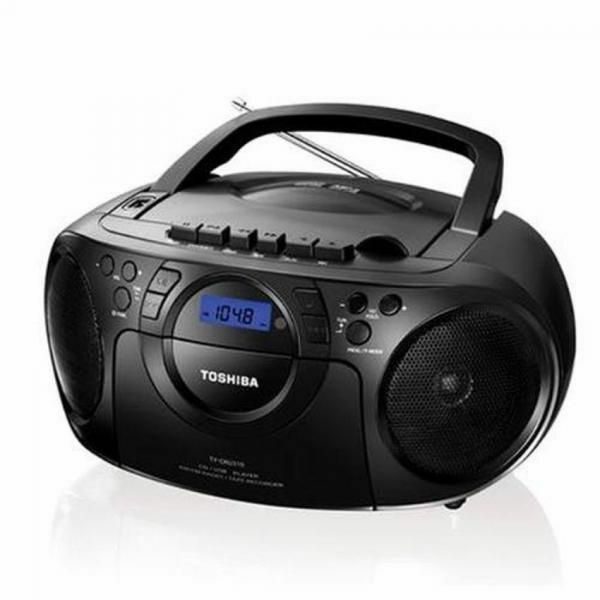 Toshiba TY-CKU310 also gives you an excellent battery life which makes it quite handy for travelers. 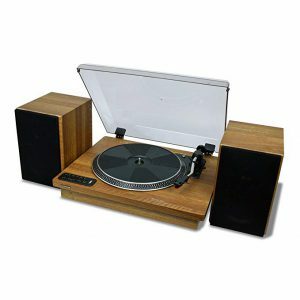 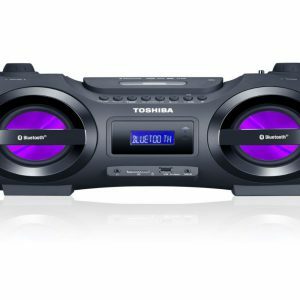 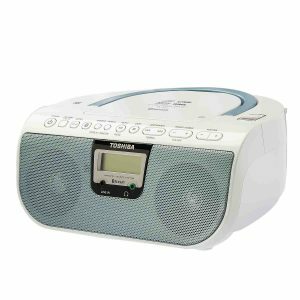 With fully charged batteries it gives approximately 15 hour CD playback time, 38 hour for radio and about 30 hour for cassette playback. 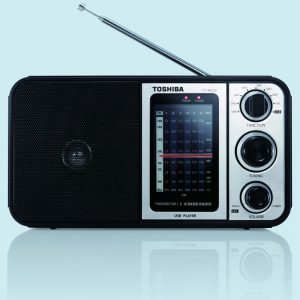 It also includes a remote control for you to use it anywhere in the world.